Target is the new IKEA. 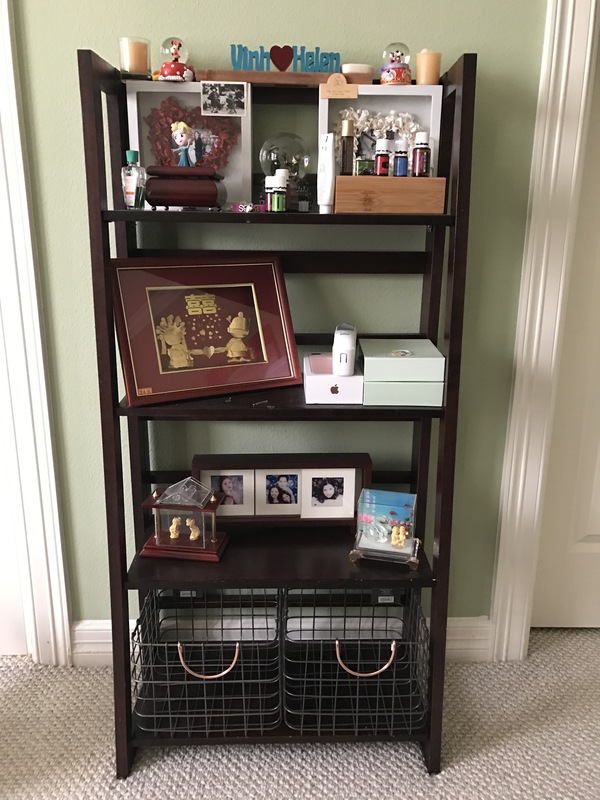 There are many stylish decor and organizational items at Target that IKEA doesn’t stock. 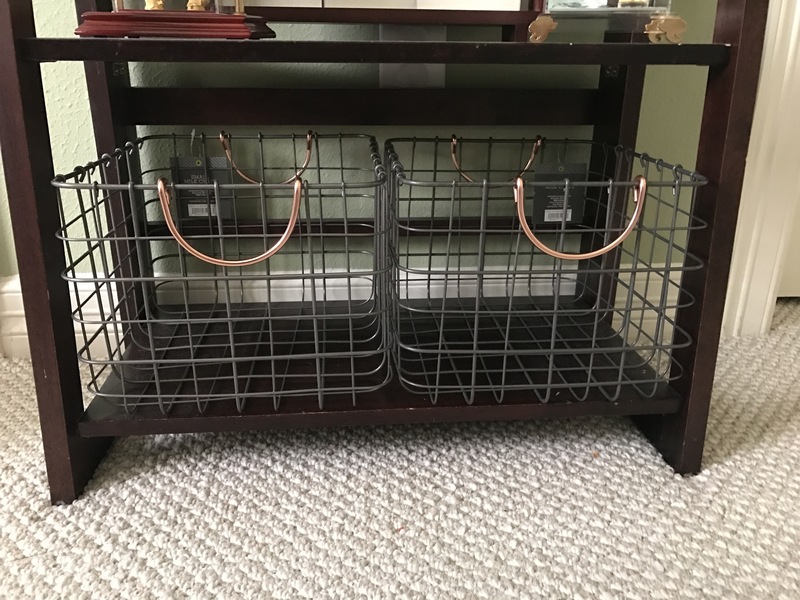 Recently, these milk crates with rose gold metal handles caught my eye. 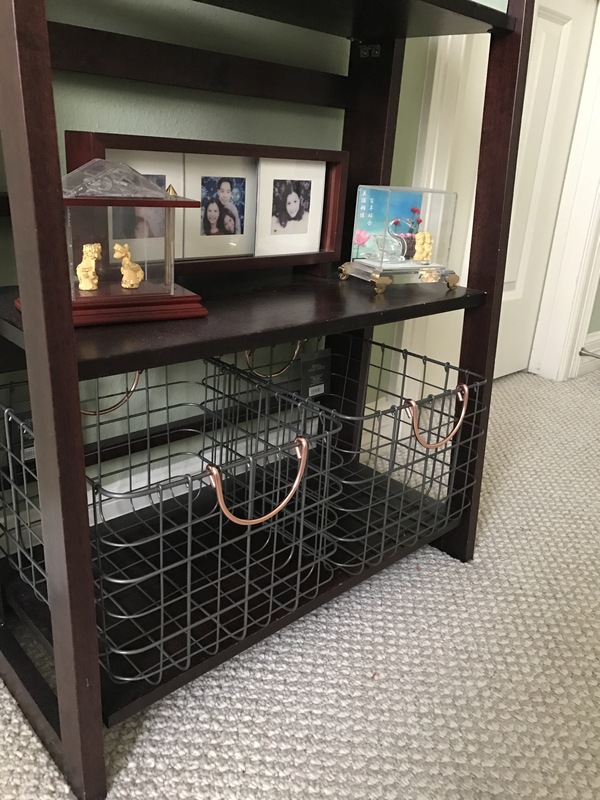 These are the Threshold Milk Crate Wire Baskets. (Here) Also right now use code STPATRICK to get up to 20% off Home items. 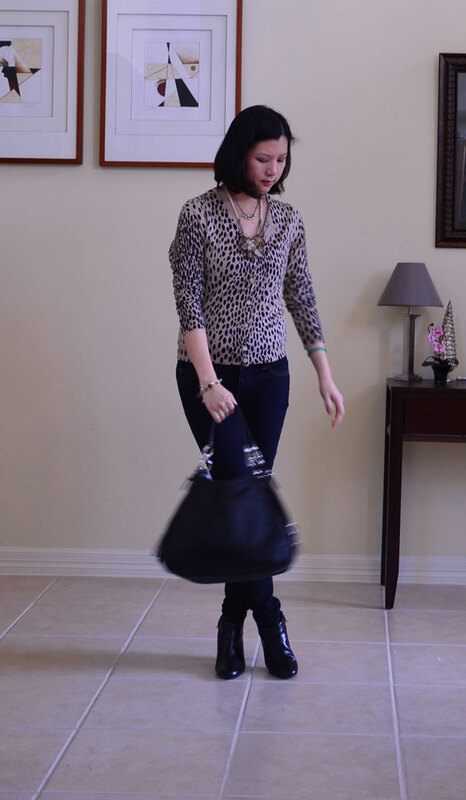 Thank you Annie of ReallyPetite.com for hosting this Petite Fashion Challenge. Her style is so chic and effortless. I adore her Fashion For Less outfits series and I hope she continues to do more posts like that. This is my first PF Challenge! Hope everyone likes my outfit. I already have a J. 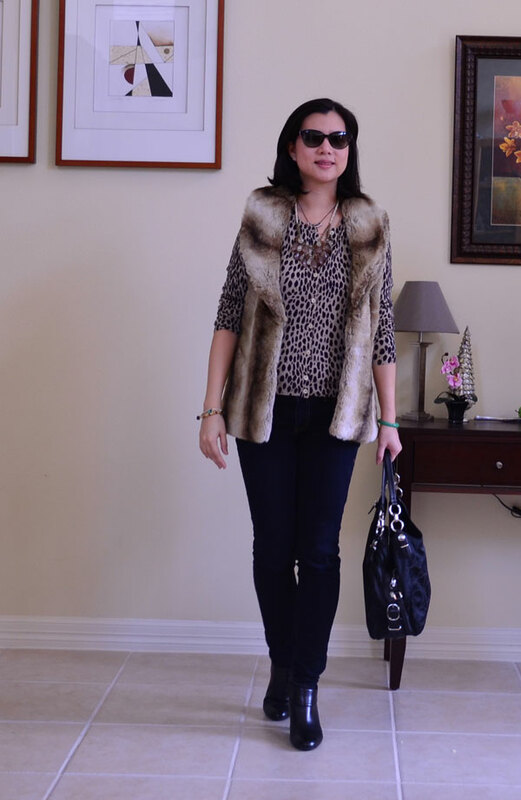 Crew Faux Fur Vest, but a midnight online shopping spree caught me by surprise when I saw this vest. It’s luscious coat looks so heavenly. I immediately purchased a XS and that’s all Bluefly have left (1 left if anyone is interested). XS fits me about right. The length is longer than my J. Crew one but the mane is so much softer. On a chilly day, this baby keeps me toasty! I haven’t tried belting it. I think with a belt, it would look a lot better because it’ll create a better silhouette on me. I thank every one who has welcomed me into the blogging world with open arms. I’m currently moving to my own domain dietingfashions.com. Please hit me up there! I have been on a mission to find a suitable white tie neck blouse. 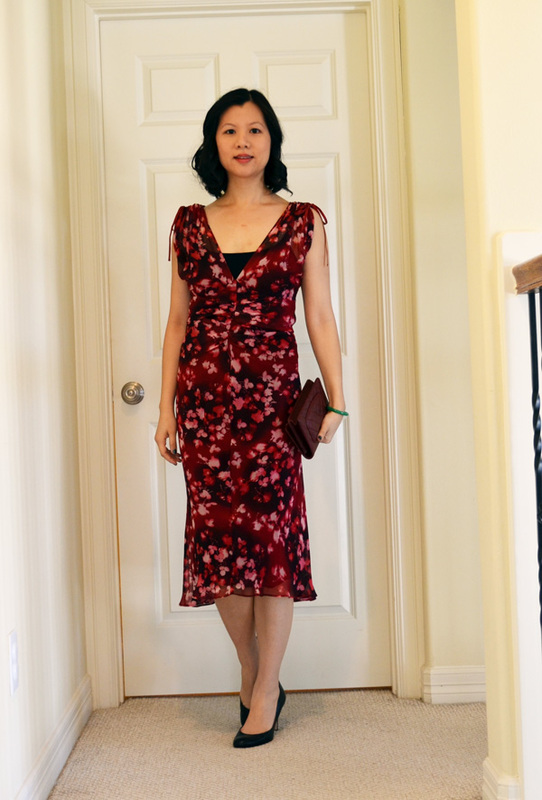 I had purchase the Canna (see post) from piperlime.com a while back, but I’m unsure of it. This ASOS blouse is actually a cheaper version. The material is more prone to wrinkles and the shape is really boxy yet shorter. This is probably going to be returned. I was in a mood to wear leggings. Express leggings are very comfortable and it has a thick waistband. I dislike thin waistbands. It cuts of circulation and it creates more attention to the tummy area. The waistband of the Express leggings is about 3 inches so it flattens down the tummy area. I hope that information helps when someone is looking for leggings. I did not want to join Jewelmint out of fear that I would be sucked into a membership that I could not leave. Not because I didn’t like it, because all the pieces are too enticing! 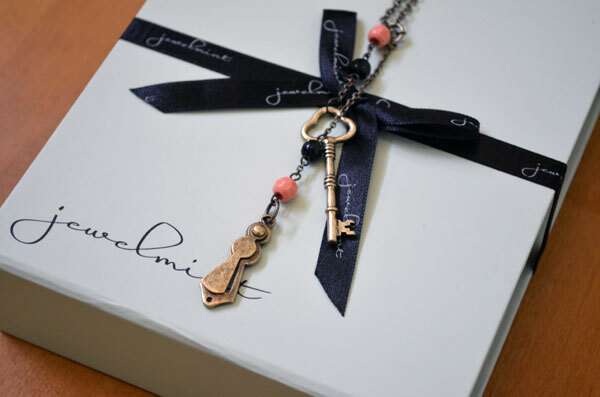 Over New Year’s holiday, I debated over how a membership with Jewelmint is beneficial or not. Its collection is beautiful! The pieces are dazzling and each with a unique quality to it. When I received the pieces, I was really pleased to see a significant weight and rather larger than pictured. 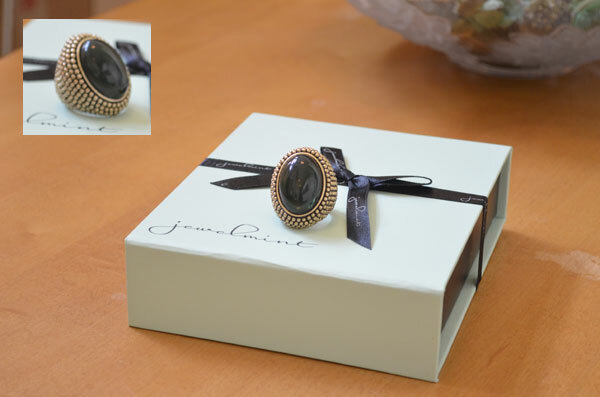 I purchased a Wondermint deal which was 2 Mystery Bestselling jewelry. 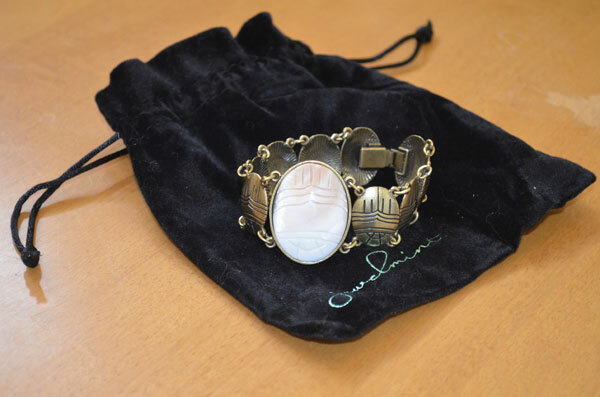 I received the Soleil Bracelet and the Poseidon Necklace. At first look, the Poseidon looked chunky. I was surprised that it was the piece I kept grabbing day in and day out. 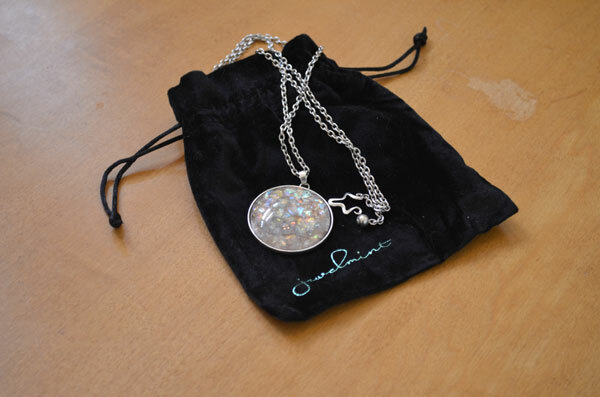 It has a gem like surface that reflects different colors and seems to go with everything I own. The next piece I gravitated towards was the Message in a Bottle. 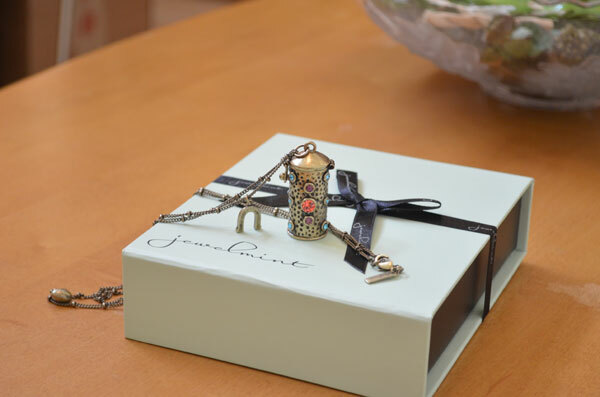 It is so cute and actually opens. You can close the lid and latch it tight. It is hollow so if you want to write a little note, it will probably fit. I love the rings I got: Midnight and Starburst. 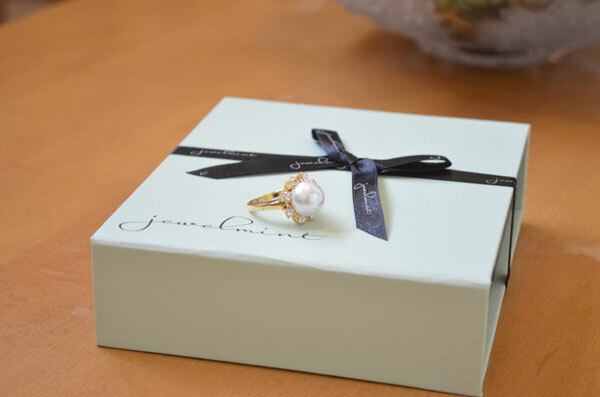 However, the ring I got is a 6 for both – smallest that Jewelmint has. Both were too large for me. I don’t want to return because both are so me. I might have to resize or put some cushion so the rings won’t slide off my finger. I also received a $30 off coupon to Shoemint, which I promptly used. Overall. 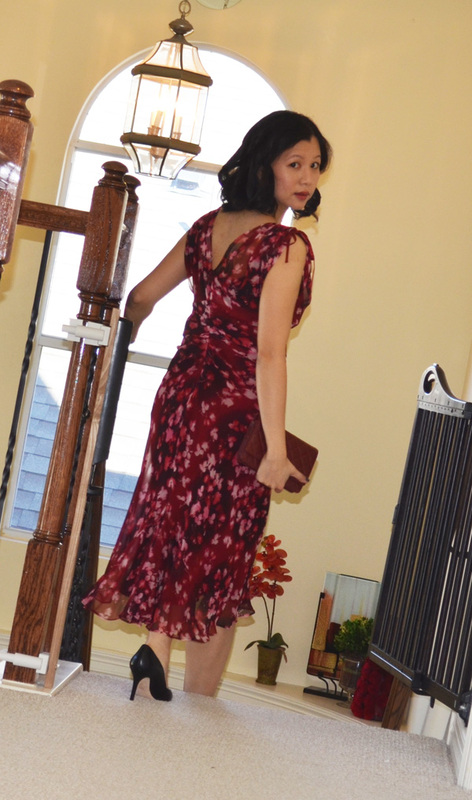 I love the pieces and I just checked out February’s showroom. There are some to die for jewelry. Any pieces from Jewelmint have become your best friend? Happy Valentine’s Day! 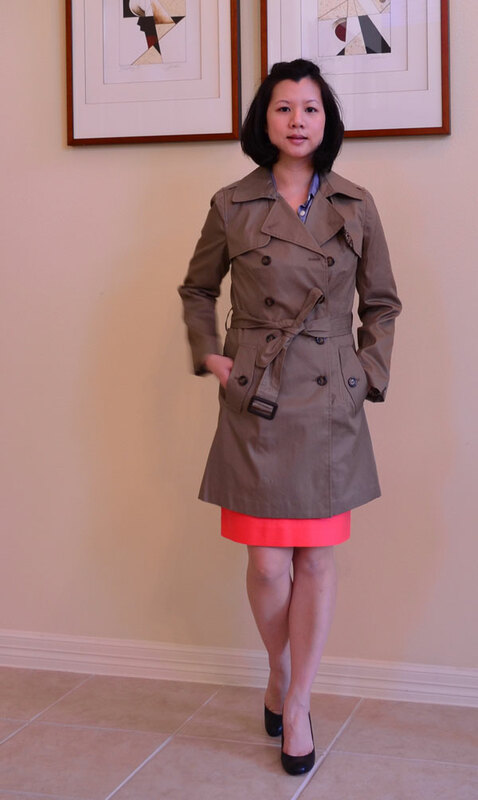 I have been wearing this Banana Republic Trench everywhere! 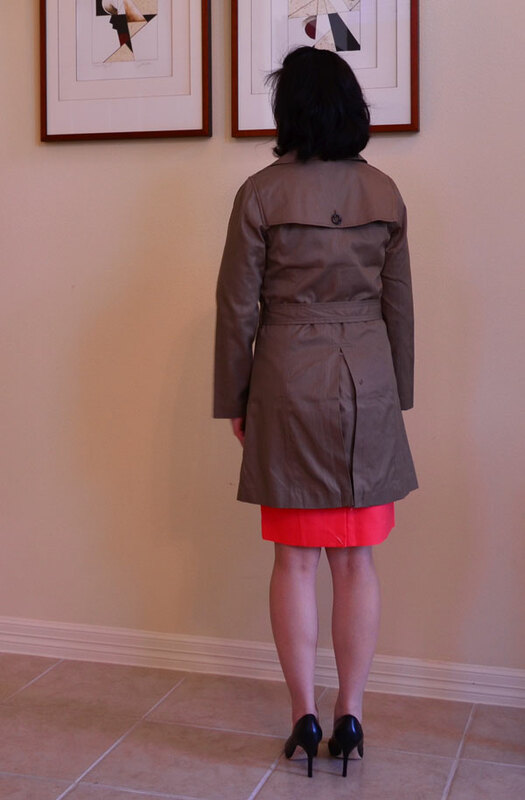 Not only is it lightweight, it is very warm and serves as a great raincoat. Houston has been cloudy with rain for the past several weeks. We thoroughly need some rain since we are still in a drought. With cloudy skies, it’s been hard to dress upbeat and fun. So for Valentine’s Day, I want to wear something new and bright. My extremely loud pink J. 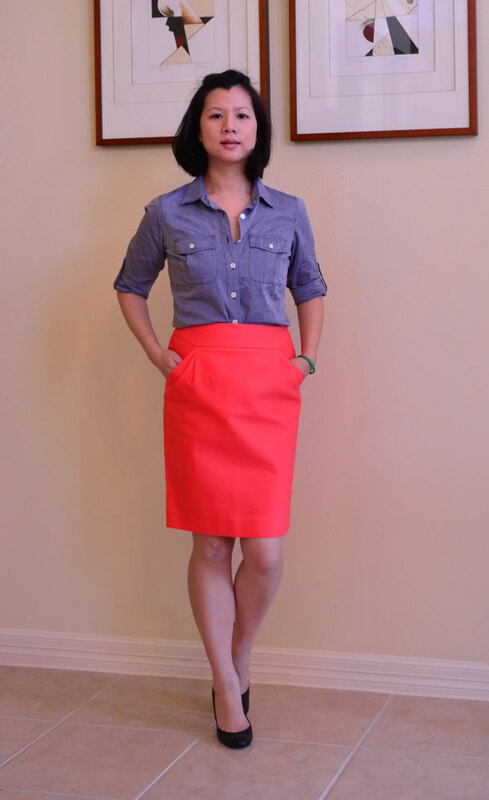 Crew Pencil Skirt combined with a J. 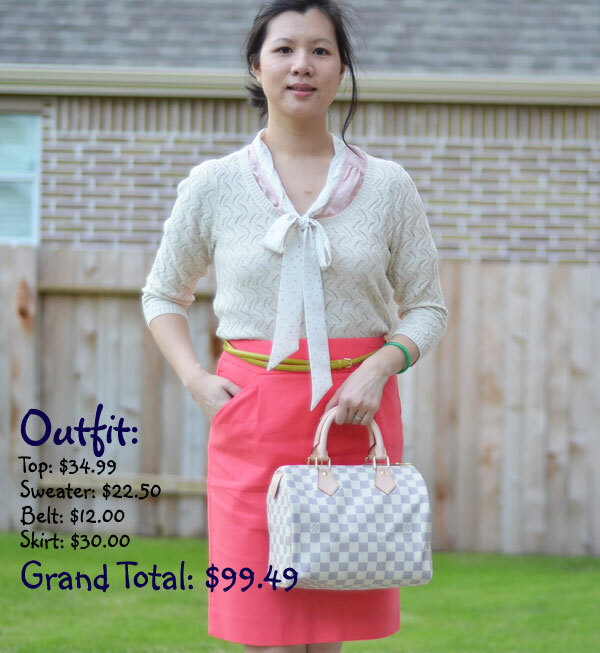 Crew Camp skirt are what I was looking for. I do like the color combo. 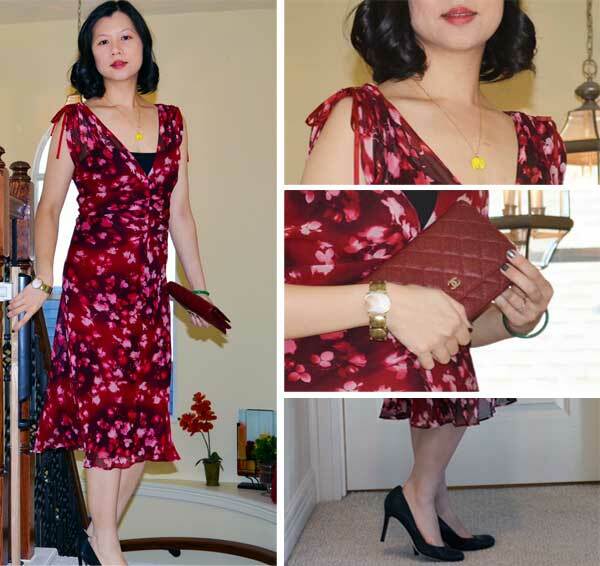 I paired the outfit with my Ann Taylor Perfect Leather pumps in Black, but I wish I had found a different color. I have black shoes for boots, pumps, sandals, and flats. I need a variation. What color shoes should I purchase for this outfit? Pink, Red, what? I am officially a Chanel owner! 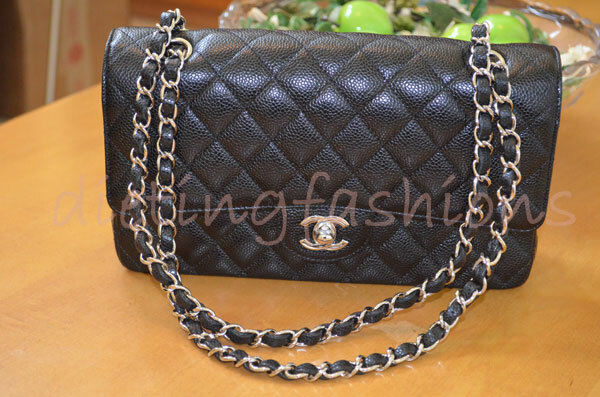 I had been looking for a Chanel bag since November 2011 when I heard of Chanel’s price increase in early 2012. Considering that Chanel increase almost 20% twice in 2011, I find it heart stoppingly frightening of another 15-20% increase. 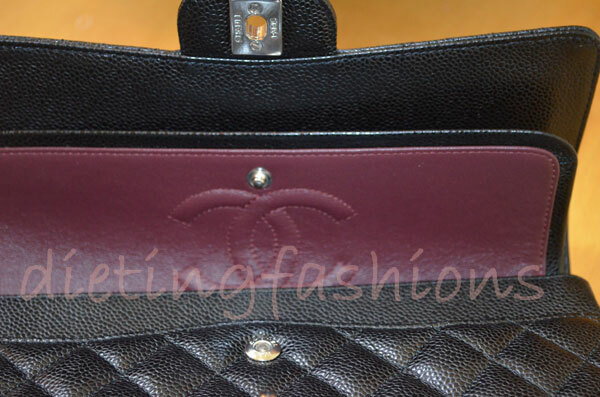 Unfortunately, what I was looking for, Chanel Classic Flap Medium in Black Caviar, was sold out! I did not want my first Chanel purchase to be used and of questionable authenticated. I found out Bloomingdales was offering 15% off any items purchased within 48 hours with a credit approval. However, no one had what I was looking for. 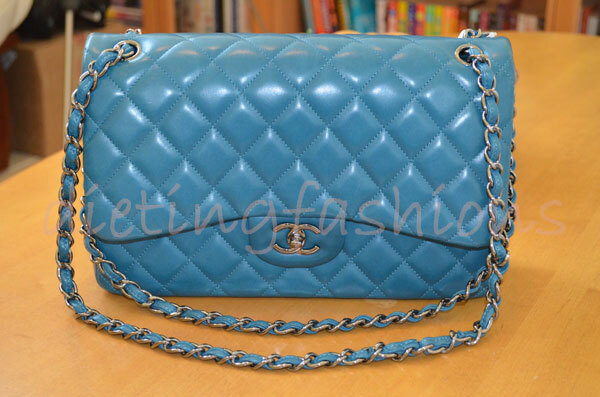 Until a SA from Chanel at South Coast Plaza Bloomingdales mentioned that she only had 1 Classic Flap left in Jumbo and it was in a turquoise color. A picture she sent to me took my breath away. It was lovely and colorful. Blue has always been my favorite color and I was happy to the point that I was dreaming about it day and night. 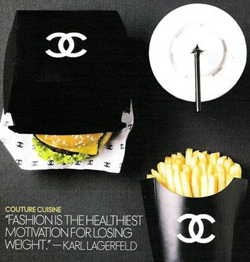 Until Christmas came around, and my husband surprised me with my Chanel Classic Flap in Medium Caviar – my first choice. How he gotten it when everywhere was sold out. He went to the boutique and purchased the display. We will be paying these two purses off for the next couple of years! But it’s well worth it.